Technically, TV is exactly two letters, but since it is my blog I take creative control and deem TV, one word and an official O post. For now, there is no furniture in the family room except for the TV, two end tables, and two chairs taken from other rooms. 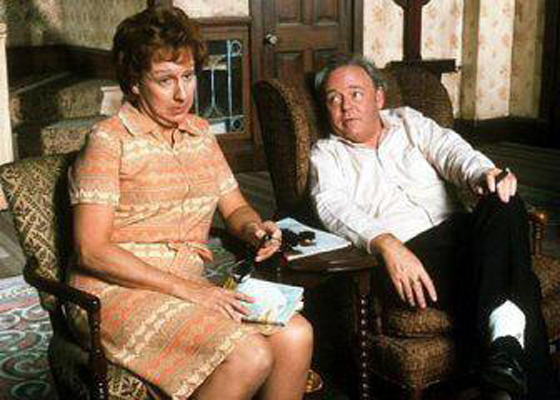 We have been watching TV much like…. No cigars for Hubster, but this is pretty much a dead ringer. There have been a few programs that we have actually been enjoying…first on the list and mentioned by other bloggers… THIS IS US….so far I have cried during each episode. We are still Survivor watchers even though we know we would never cut the mustard in those challenges. 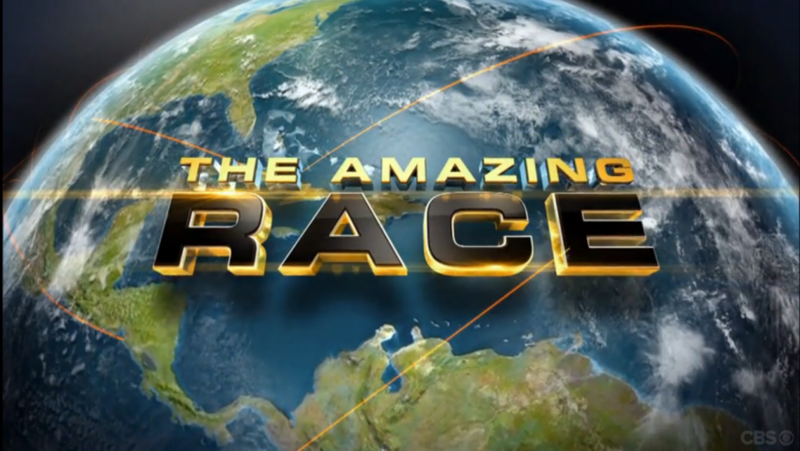 As of yet, the new season of Amazing Race has not come back; that is a game we believe we could win. This is the Millenial Tribe on the current season of Survivor…ask them about their day jobs…nevermind, I think only one of them actually goes to a job. If only our pesky day jobs would permit an extended 39 day vacation…we could be contenders. 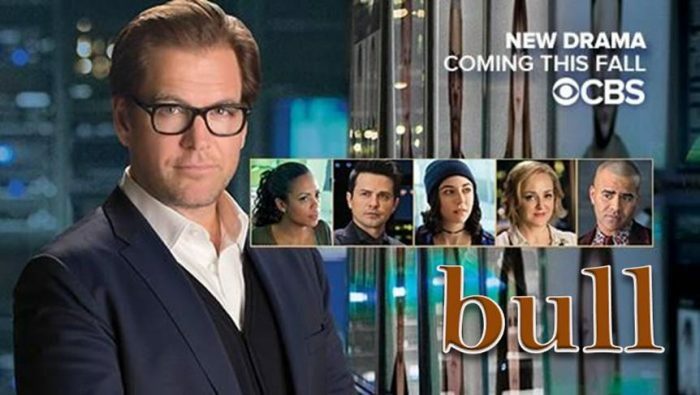 BULL has been on our radar, but we are not convinced this will last. Apparently, this character is loosely based on Dr. Phil. 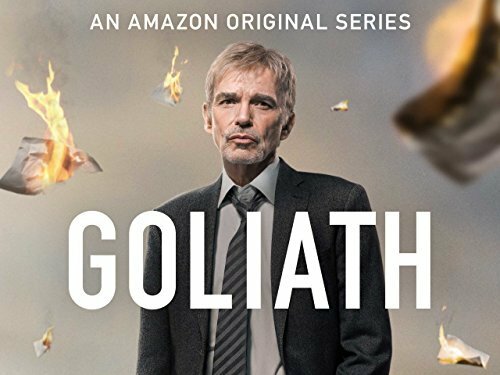 One last word about TV…Goliath, with Billy Bob Thorton and William Hurt. In our two lone chairs, we have binge-watched the entire season on Amazon. Spoiler alert…Billy Bob does not play the Goliath character. Ok so I lied, two more words about TV and neither word begins with O; The Crown, on Netflix starting November 4th. I have a slight infatuation with crowns. I believe I was born with one on my head (just ask my siblings or Hubster or my two Son-sters or my college roommate or my students). Report card comments, also known as “creative writing brain drain”, starts this week. I hope to do everything in my power to write a P post as soon as the creative writing comments are done. This entry was posted in At Home, Screening Now, Uncategorized and tagged TV Watching. 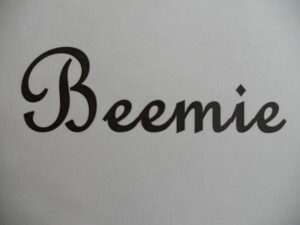 Beemie, you are a girl after my Own heart. I, too, have cried while watching each episode of This Is Us. So good. And just when I think Actor Brother can’t get any worse, he goes and redeems himself. Each and every episode. As for Survivor, I fell off the bandwagon several seasons ago. But. My daughter got me watching the first few episodes of this season and has kept me up to date on the ones I’ve missed, so I’m sort of back on. Absolutely adore Phil and The Amazing Race. When he gets weepy when favourite contestants cross the line in an elimination leg? The best. I can’t wait for The Crown. Counting down the days. Are you familiar with the blog The Royal Post? If not, check it out if you’re a royals fan. And finally, thanks for the heads up on Goliath. I’ll check it out. How fun about your family room redo. Post a pic of it once done, please! Yes the brother did redeem himself. I have a son who is living in Pittsburgh right now so watching is a weird kind of connection right now. I will definitely check out the Royal Post? Have a great weekend…I have a big job ahead! I have not seen This Is Us yet. Guess I will have to look it up. WHAT–Billy Bob Thornton AND William Hurt in a show? I HAVE to see that one. Hoping your furniture comes in before Thanksgiving- throne and all. Of course, if all else fails you must have at least ONE room with a PORCELAIN throne…just sayin’…. 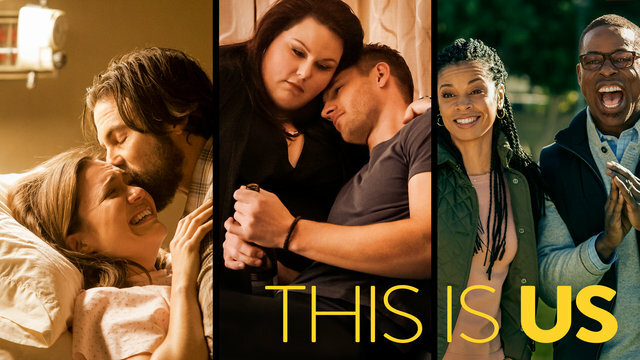 You have got to watch This is US…great! Thanks for the furniture prayers, especially when others are in need of some real prayers. 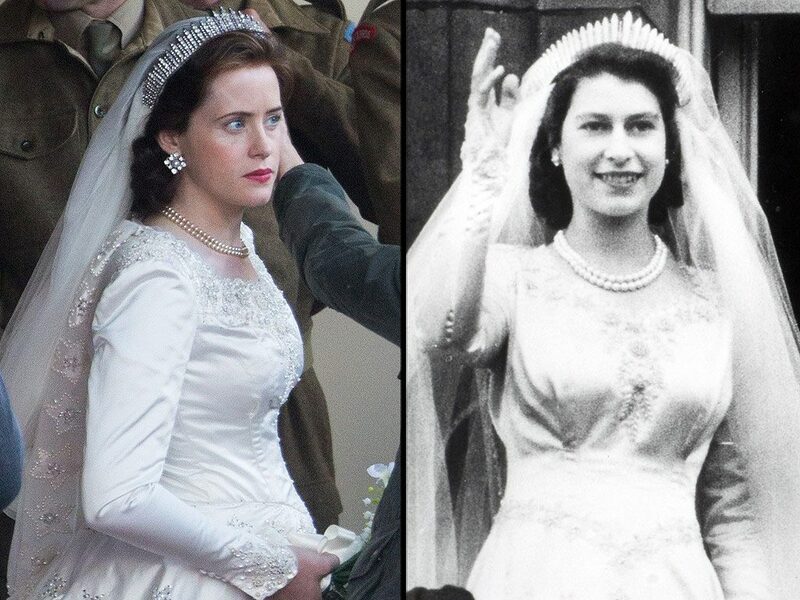 I don’t watch much TV, but I can’t wait for The Crown! I hope it’s as good as it looks so far! Beemie… I love This is Us and Goliath too! Haven’t started The Crown yet. My two hooligans are wearing their beautiful scarves that you made in honor of election day and I put a pic on the blog. Hope school is going well for you! !